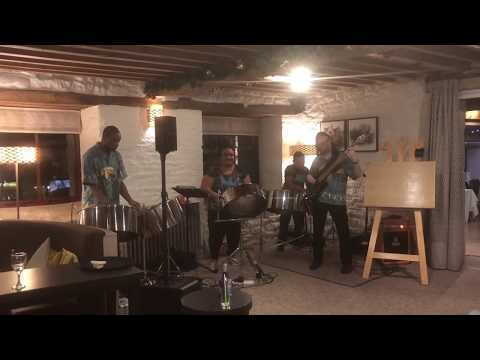 The Tropical Vibes Steel band is from Birmingham, and performs across the UK, Europe and is guaranteed to always bring the unique sounds of the Caribbean to your event. 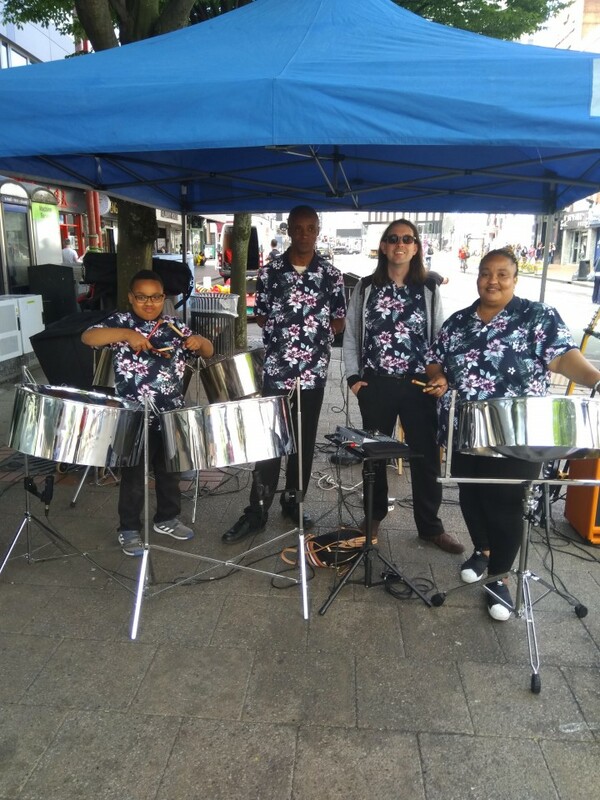 Tropical Vibes steel band are availiable for any occasion or engagements and the size of the steel bands varies, starting from a steel drum soloist to a 5 piece steel band. Number of Reviews and Counting... 6! 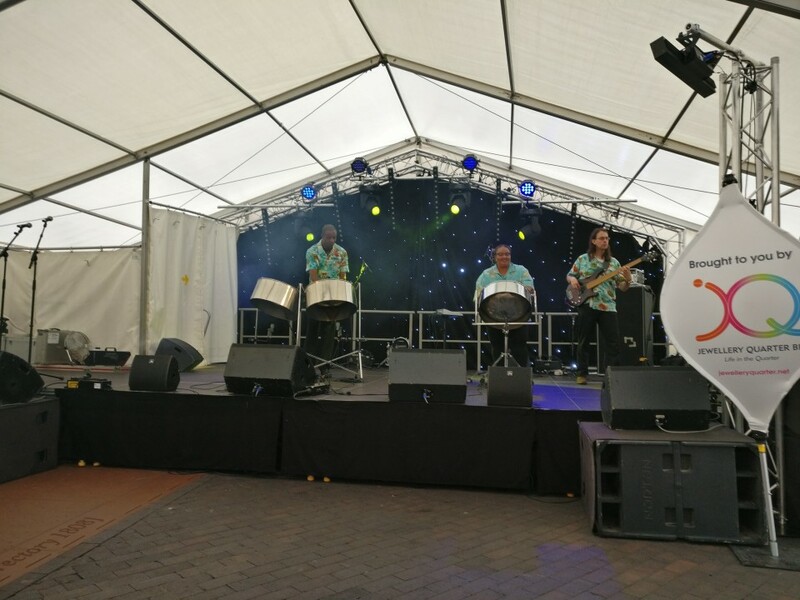 Tropical Vibes are particularly popular at Weddings, Birthday Parties, private parties Caribbean nights, schools, colleges, barbeques, Summer parties and balls, Christmas parties and corporate Events etc. Many of the performers have also played overseas including the Caribbean, cruise ships and across Europe. 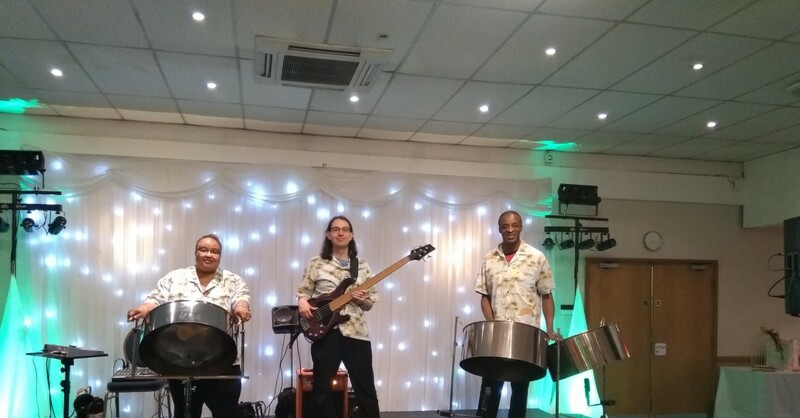 Tropical Vibes repertoire embraces a wide array of music and different cultures, consisting genres such as Reggae, Souls, Soca, Ska, Pop, Calypso, Jazz, Gospel, Classical and Folk. Many of the Tropical Vibes musicians are from the Caribbean and also includes a good contingent of home grown talent, being either taught from the ensemble's own teachers or from trips to the Caribbean. Great band - lovely to hear the tunes in the background just kept everything together. Highly recommend. Excellent performance. Punctual, professional and really added to occasion. The band arrived on time and were professional throughout the day. They played songs that our guests wanted and created a perfect vibe for our party. Thank you very much to the team. The band were fantastic on the day. Very professional and all of the guests commented how good they were, they really added to the atmosphere of the day. On behalf of Lindum Group Ltd we would like to say a huge thank you to the band, they were brilliant on Sunday and helped to give the family fun day a really great atmosphere. We have had lots of comments from employees saying how good they thought the band performed. Thank you again. Please note price quotes are for the most requested band which is a Trio. Please Note: The fees indicated below are approximate and based on a central location for each county. They are intended to provide a rough guide only and exact quotes can only be given once the date and exact location of your event have been provided. 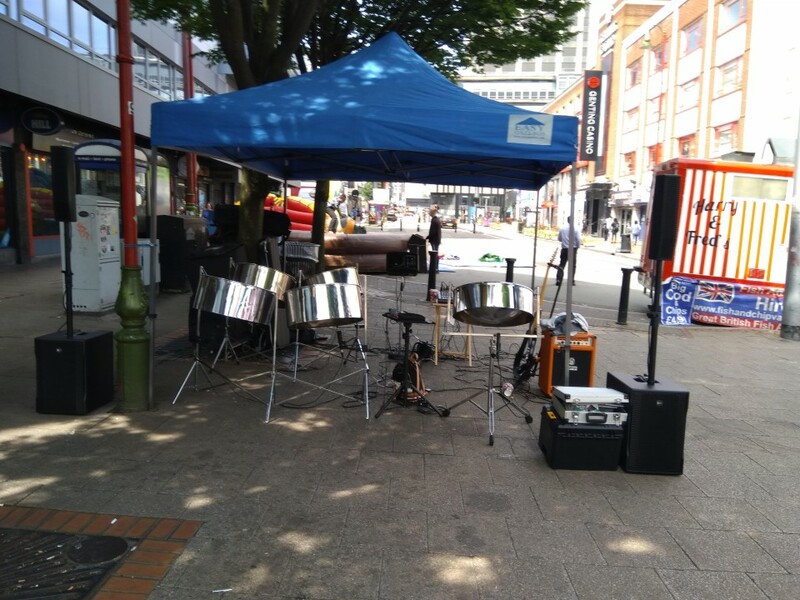 Customers who have enquired for Tropical Vibes - Caribbean Steel Band have also been interested in the following Steel Bands available for hire in Birmingham and the West Midlands. For more information or further options, please call 0845 643 9384. The highlight of the day, pretty much the main talking point. Couldn't recommend him highly enough. Very accommodating and worked with us to make sure we got the maximum from his playing time. Really nice bloke and it was good to have a say in his set before hand.